From global organisations to national and local companies, Meggitt products are trusted to keep machinery running smoothly. Our comprehensive, high-quality range of sensors, cabling, electronics, software and associated hardware gives you total solutions for monitoring and protecting your critical machines and processes. We can also tailor these precisely for your business and your market. Whatever solution we recommend for your need, it will be built only on these high quality products. If you have any queries, we are always ready to help. Contact us. 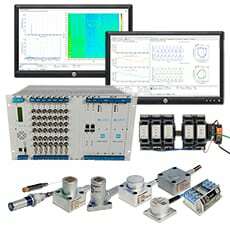 See our range of solutions for machinery protection and condition monitoring. 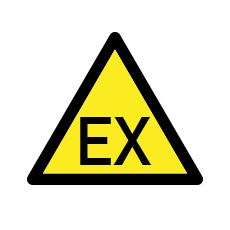 A large number of our products are Ex certified so that they can be used in hazardous areas (potentially explosive atmospheres). 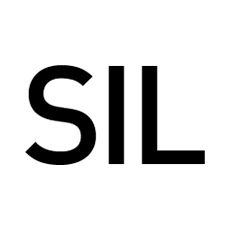 A number of our products are SIL safety certified so that they can be used in safety-related applications.